Windows 10 Mobile is the operating system for the original NuAns NEO. By combining keyboard and display, our aim was to create a device that would introduce a new working lifestyle in a wide range of ways from everyday communication to business applications. Moving forward, NuAns NEO [Reloaded] changed its software platform to the latest Android 7.1 (Nougat). 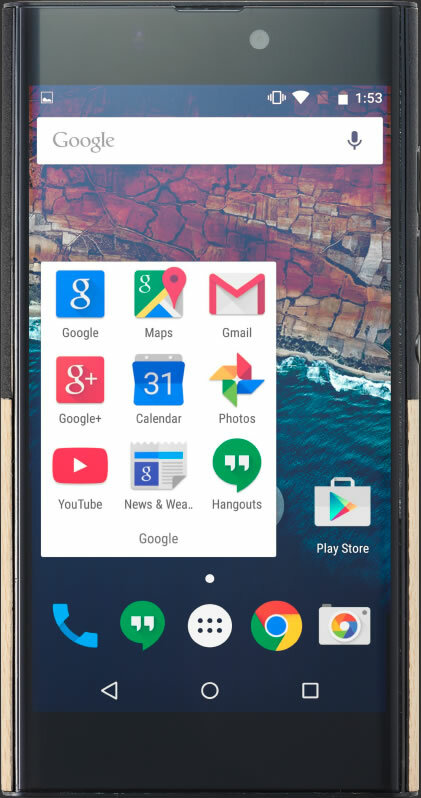 The latest Android version has greatly improved not only functionality-wise (multi-window, new notification area, setting function) but also in its display layout in various areas. 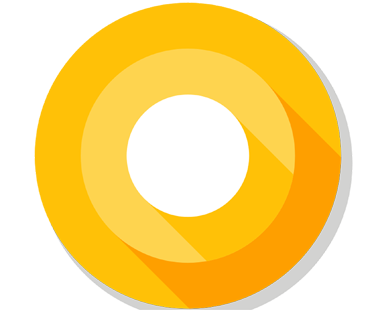 We believe that Android 7.1 is the perfect match for our design concept. The "Data Saver" feature in Android 7.1 optimizes your data usage and block background data which will consequently extend your battery life, allowing you to use your phone for a longer time. NuAns NEO [Reloaded] adopted the newest Android 7.1 (Nougat). Using the Google Play Store you can make the most of all the different Android Apps. 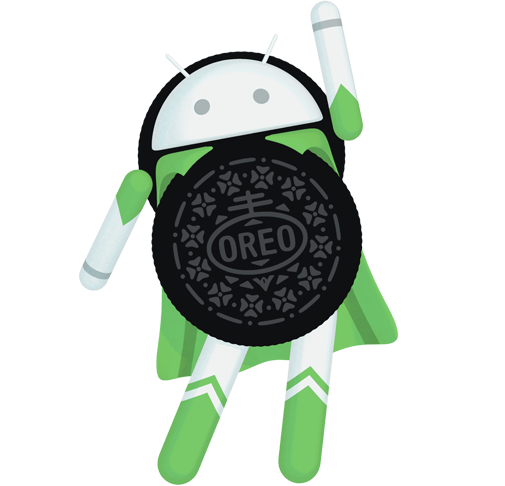 The Android system dominates the large market share all over the world, opening up a multitude of possibilities. 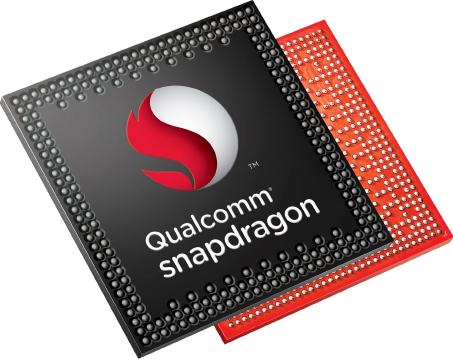 At the heart of NuAns NEO is Qualcomm's latest chipset "Snapdragon 625". The maximum operating frequency is upgraded from 1.5 GHz to 2.0 GHz. 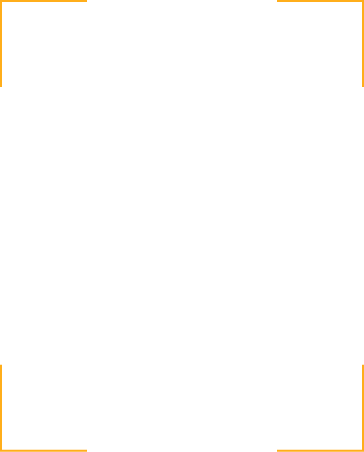 That\’s not all, the new graphics core (GPU) Adreno 506 has more than doubled its computing power compared to Adreno 405 on the original NuAns NEO. Power consumption is also greatly reduced to up to 35% despite its higher performance. 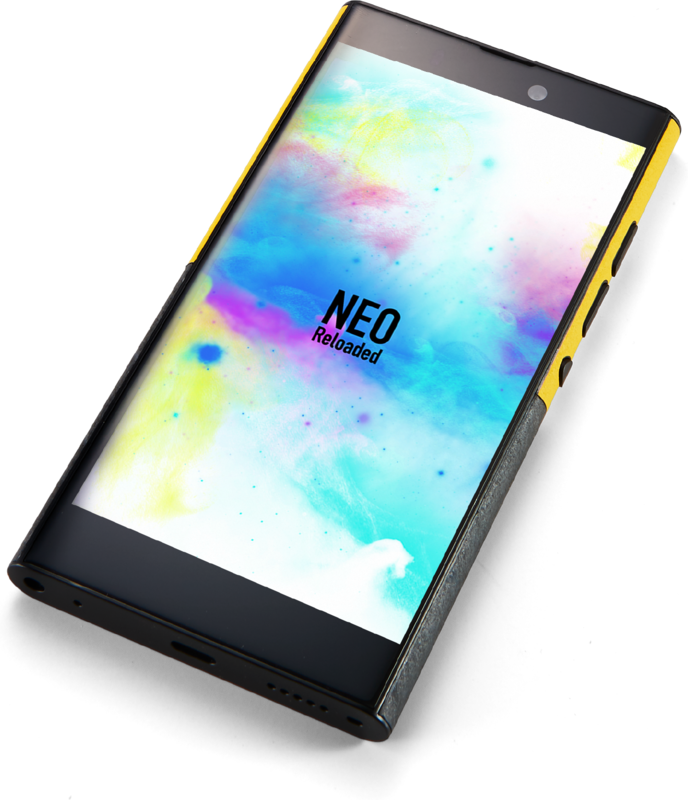 With the combination of the built-in battery of NuAns NEO [Reloaded] which has about twice the capacity of an iPhone, safe long-term operation time is made possible. High-speed communication is enabled by supporting USB 3.0-compatible USB Type-C terminal. This technology is pioneered by NuAns NEO to prevent you from incorrectly plugging your USB cable. 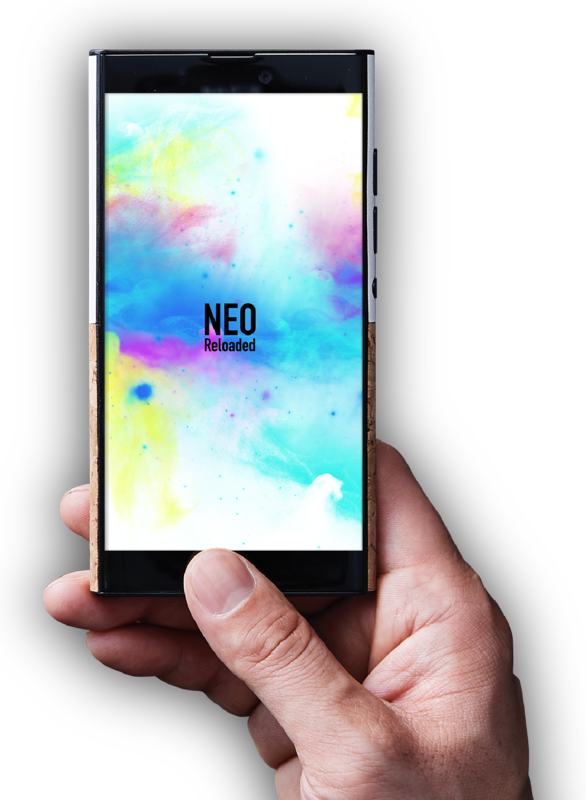 The basic specification of NEO matches up to the high-end devices. Main memory carries 3GB so that it can work smoothly using multiple Apps at the same time. The Inner Flash Memory has 32GB of storage. With a MicroSD Card you can use up to 1TB of extra storage, so there is no need to worry about taking too many pictures or long videos. Combination of a large capacity battery and quick charge technology allows for longer use with less down time. The inner battery of the NuAns NEO [Reloaded] has a 3,540mAh capacity, which is 2 times larger capacity than iPhone. It is compatible with the newest quick charging technology “Quick Charge 3.0” from Qualcomm. 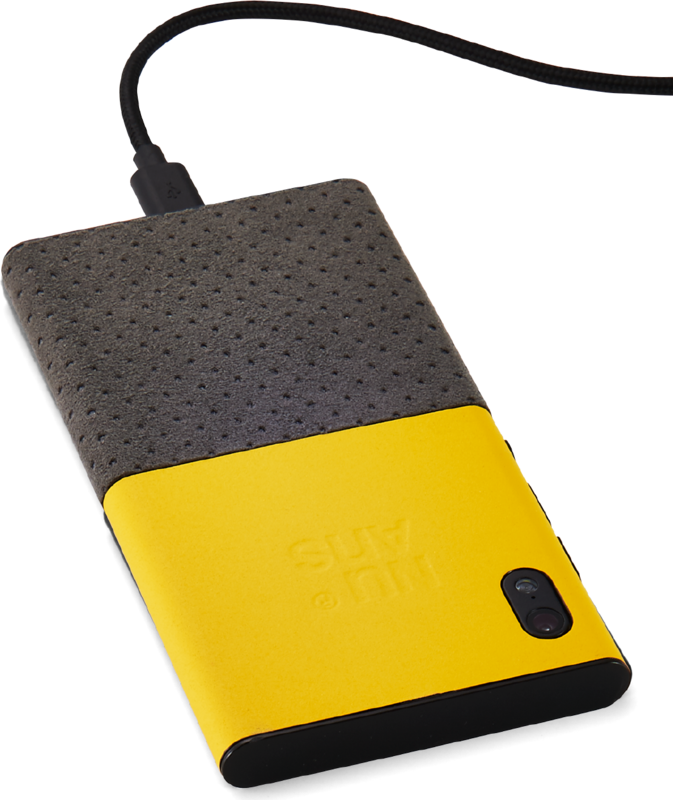 The external battery charger (on sale separately) can charge up to 70% within one hour. Generally, while large capacity batteries can be used for a long time, they also take a long time to charge. 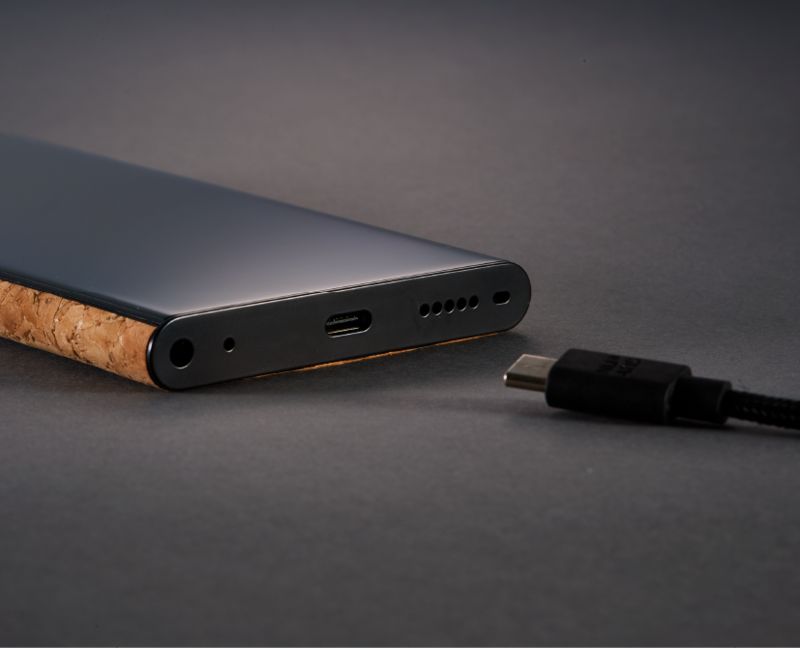 NuAns NEO [Reloaded] answers this problem with Quick Charge 3.0, Qualcomm's latest high-speed charging technology. By combining a USB charger (sold separately) with Quick Charge 2.0 or 3.0, batteries can be charged quickly and efficiently. Have you ever woken up in the morning and realized you’ve forgotten to charge your smartphone overnight? NuAns NEO [Reloaded] can reach up to 70% battery in only one hour, meaning it can be charged sufficiently even when time is short. 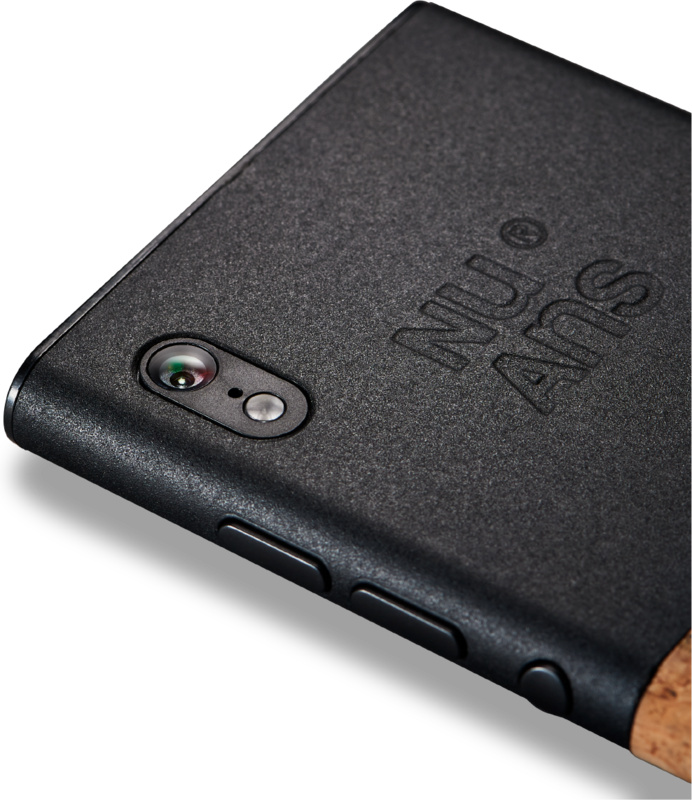 We wondered whether we could take NuAns NEO, with its 5-inch display design, and give it an even greater display area. This was one of the key concerns when designing NuAns NEO. The result was the Sharp ultra-thin 5.2-inch full HD display. With the display area expanded right to the very edges and the width of the cover glass enlarged, we have achieved an almost frameless design and succeeded in expanding the screen size without any changes to the industrial design. Along with expanding the screen size, we also strive for improved screen resolution. At 425ppi (pixels per inch), the high-resolution, beautiful display is suitable for displaying a wide range of colors, and elevates the screen you look at every day to the highest quality. The evolution of smartphone design has also seen the rise of curved glass. This method for finishing glass, also called 2.5D manufacturing, realizes a beautiful and smooth look and feel. However, it can be more breakable than conventional toughened glass, which is manufactured with durability in mind. In order to tackle the issue of strength while still retaining NuAns NEO [Reloaded]’s characteristic rounded shape, we became the first in the world to use “Dragontrail Pro®” the latest model of special toughened glass from Asahi Glass. Dragontrail Pro® achieves the highest level of surface compressive stress in the world, and the edges, finished with curved surfaces, are far stronger than its predecessor Dragontrail. What’s more, the cover glass has been made smooth to the touch and fingerprint prevention treatment applied, meaning fingerprints don’t stand out, realizing an image quality that has a sense of translucence while also preventing light reflection. Dragontrail Pro® is a registered trademark of Asahi Glass Co., Ltd. In modern society, all sorts of information is stored on smartphones, and small, handy information access devices are used to input private and business data. 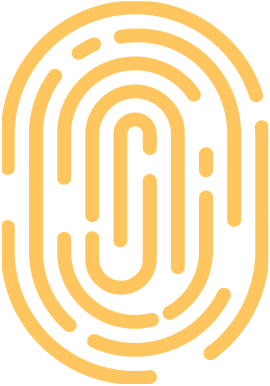 To keep your information secure, and to ensure security when using your information access device, an unlock function with a biosensor is essential. 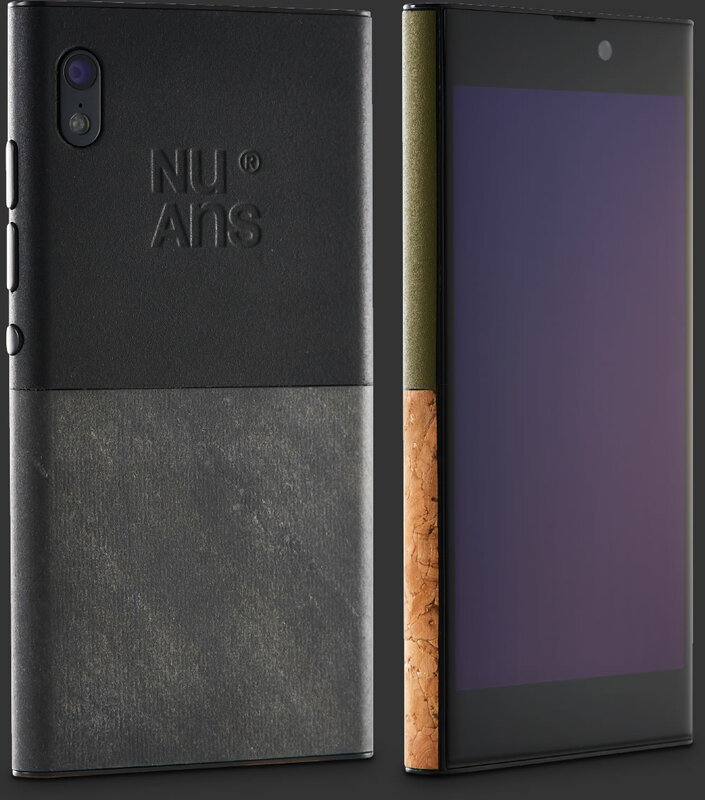 NuAns NEO [Reloaded] uses a fingerprint sensor, eliminating the need to enter fiddly security details and passwords every time and allowing ease of use. Change the life, Change the payment, Compatible with e-payment. 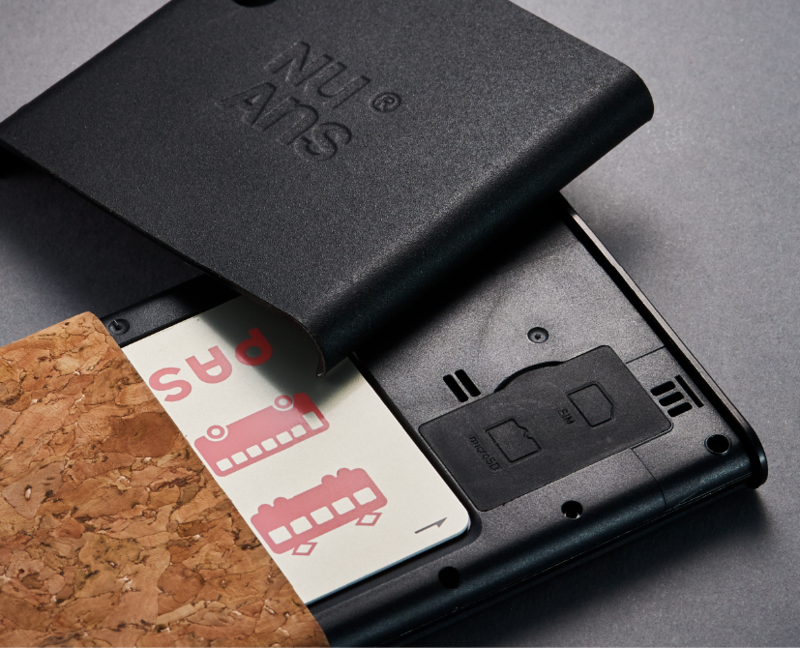 At NuAns NEO, we incorporated the idea of a contactless IC card built-in to the device, and came up with a method that allows card information to be read. Since being first used in cell phones in 2004, the e-payment feature using FeliCa Systems has become deeply integrated into the infrastructure of Japanese society. It has made our lifestyles more convenient, from use on public transport like trains and buses, to booking bullet train tickets, making payments at supermarkets and convenience stores, and digitized points cards. NuAns NEO was the first manufacturer of independent information access devices (not provided by communications carriers) to support this payment system, which is inseparable from our modern digital lives. 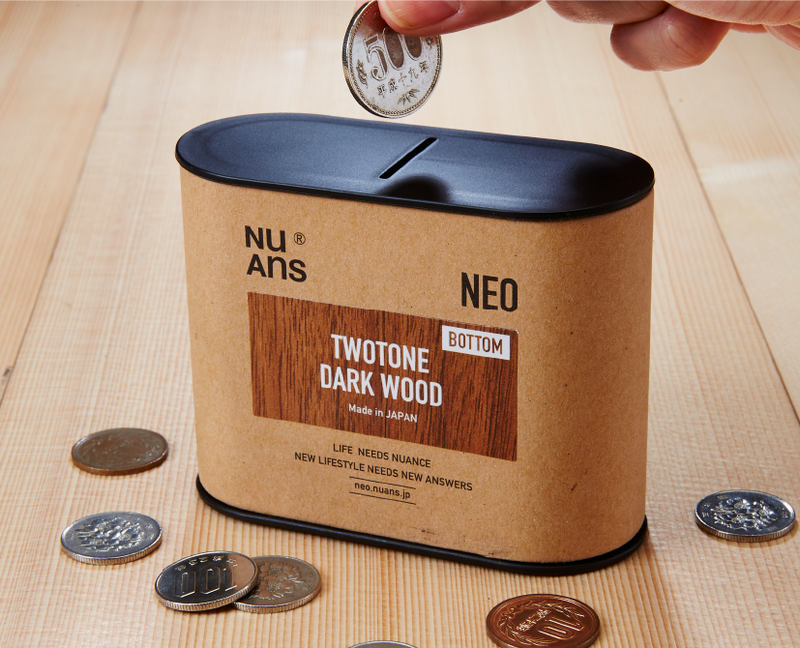 Everyday payments with electronic money and IC cards can be completed using only NuAns NEO [Reloaded], with no need for inconvenient exchanges of cash. E-payment compatibility is a feature that will change your life, and lead the way towards a new, smart lifestyle. The former contactless IC card slot remains unchanged. Users can choose whichever method suits their preferences and enjoy the convenience of the FeliCa payment network, which can be used anywhere in Japan. NuAns NEO [Reloaded] is a SIM free device compatible with the frequencies of Japan’s major carriers. 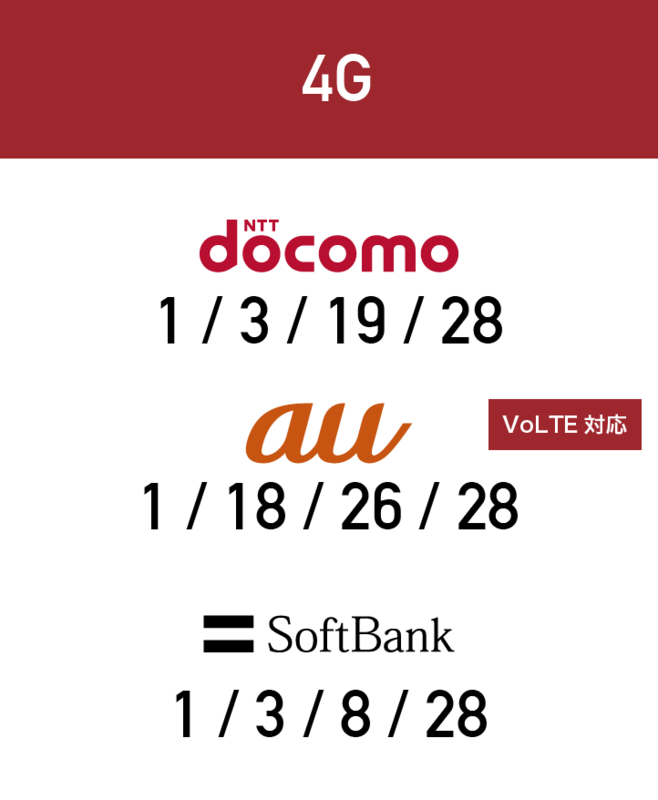 It is designed to connect to frequency bands including the “platinum bands”: docomo, au by KDDI and SoftBank. Of course, it’s also possible to use the communications services provided by all domestic MVNOs (mobile virtual network operators), which make use of the mobile networks. What’s more, the phone supports the new technology VoLTE for voice calls through LTE communications, realizing high call quality. This means users of au, who use a different 3G transmission method, can use the SIM free device NEO [Reloaded]. 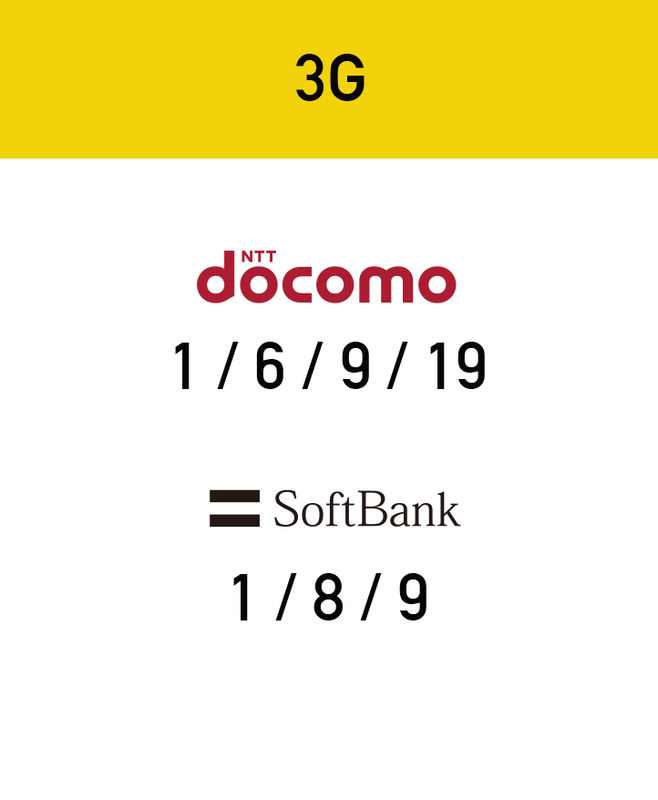 In addition, it is equipped with an APN settings list that supports the major Japanese carriers and MVNOs, meaning there’s no need for inconvenient settings, and you can begin communication simply by selecting any service with which you have a contract. 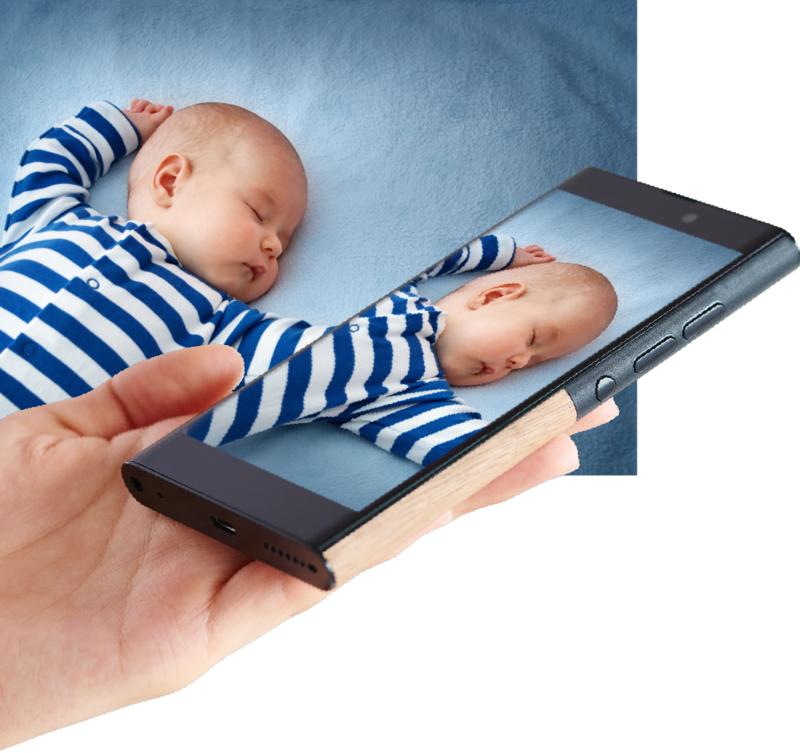 A camera is one of the most important features looked for in a smartphone. High image quality should be a given, but a quick and accurate autofocus function is also a must if you don’t want to miss your perfect shot. NuAns NEO [Reloaded] uses the highly acclaimed Sony backside illuminated CMOS sensors for the front and main camera. We’ve improved the image quality of the main camera by combining the bright and easy-to-handle F2.0 with 28mm field of view, and the highly sensitive backside illuminated CMOS sensors 13 megapixel sensor.  By using both the Phase Detection Autofocus distance measurement and a contrast sensor function for high-precision focus, we’ve achieved autofocus that is quick and accurate. Meanwhile, for the front camera we’ve combined an 8 megapixel sensor with a super wide-angle 24mm/F2.2lens, making it optimum for selfies. It’s perfect for taking photos of yourself with the background included, or for group selfies with family and friends. The smartphones we carry around with us everyday have taken the place of regular cameras, and we now take more and more photos in a whole variety of situations. They have become essential tools for sharing professional and personal experiences on social media. But with most Japanese cell phones and smartphones, the sound on the camera function can’t be switched off. This still applies to situations where you might want to be considerate with the noise, for example when you’re trying to take photos of your babies or pets, or snap a picture in a quiet tourist spot like a temple. With NuAns NEO [Reloaded], however, the shutter sound can be switched off when the phone is on silent mode, and you can enjoy using your camera with peace of mind. High quality audio codec Qualcomm aptX HD and LDAC, compatible with high resolution audio. 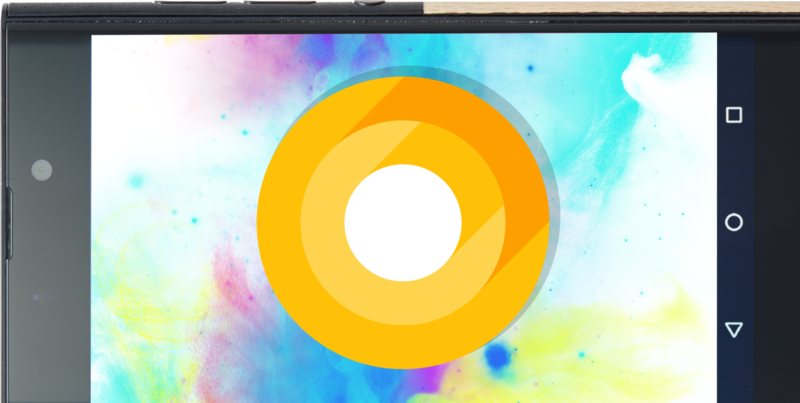 With the Android OS, problem-solving updates are constantly being carried out. These include not only bug fixes, but also a large number of security measures. However, it is necessary to consider how to apply and develop these updates for each information access device, and providing the updates can take time depending on the device manufacturer. There are also times when full updates are not carried out. But with NuAns NEO [Reloaded], we're coordinating efforts with well performing vendors who provide updates for Android devices aimed at businesses, and we're providing updates via the internet after release so that you can continue to use your phone with peace of mind. *Depending on hardware and service limits, there may be times when OS updates are not available. *Security updates are provided by Google. The included USB Type-C cable (specified for USB 2.0) is clad in a high-quality fabric material, and the USB Type-A cable for connecting to the charger or computer is the patented reversible type. This way either end can be inserted with no differentiation, allowing stress-free use. 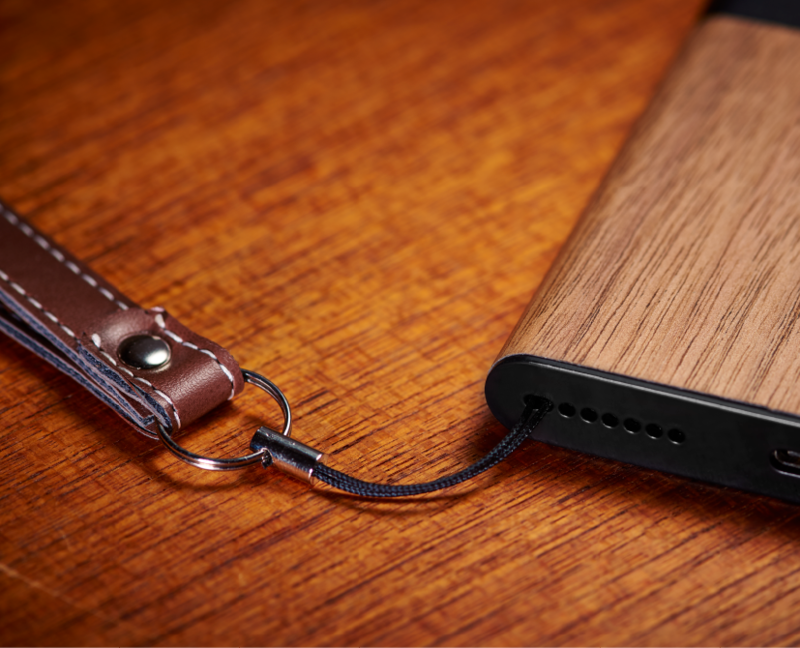 With NuAns NEO [Reloaded], we’ve paid meticulous attention to the finest details. We’ve poured our carefully thought out ideas into everything from the product itself, to the accessories and packaging. With the spread of smartphones and their tendency to be made thinner and thinner, malfunctions and cracked cover screens due to dropped phones have become a big problem. The cell phone strap hole located on the underside of the phone quietly takes care of this problem when your phone isn’t in use. Packaging is also one important aspect of a product. While most smartphone packaging is conventionally square, the NuAns NEO [Reloaded] packaging has an oval design that matches the device’s characteristic shape. The cardboard tube, made of recycled paper, becomes a savings bank when the hook is taken out, so you can continue to make use of the box even after the product has been removed. 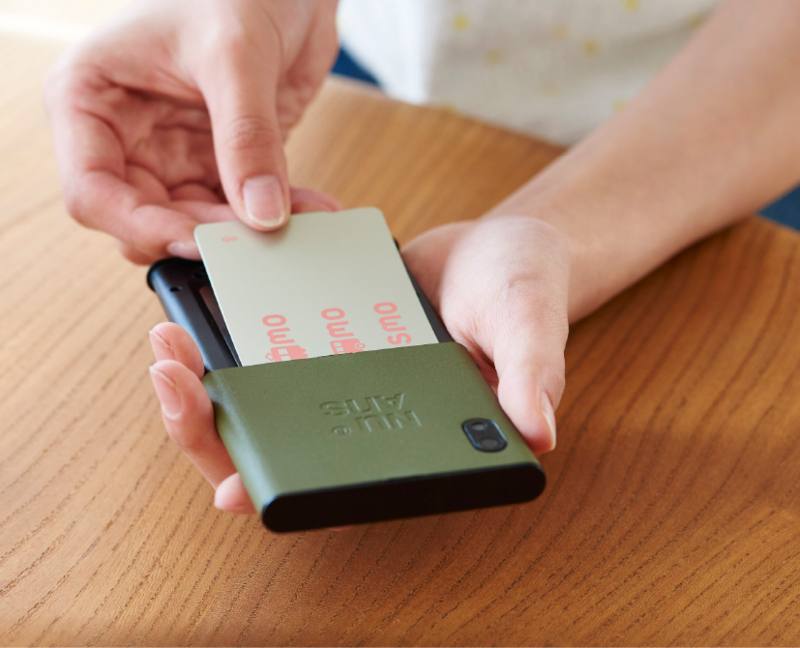 NEO’s special feature is a card pocket, where users can store credit cards or IC cards. The product comes with a dummy card in the pocket that can be used to clean the screen. NuAns NEO [Reloaded] is superior in design and concept, but it also won’t be outdone for its functionality and performance as a smartphone. NEO [Reloaded] SIM card slot is micro-SIM sized, and in order to support commercially available SIM cards, a micro-SIM to nano-SIM adapter comes as a standard attachment. The slot design is simple to use and won’t cause problems when using the adapter, meaning SIM cards of both sizes can be used easily.